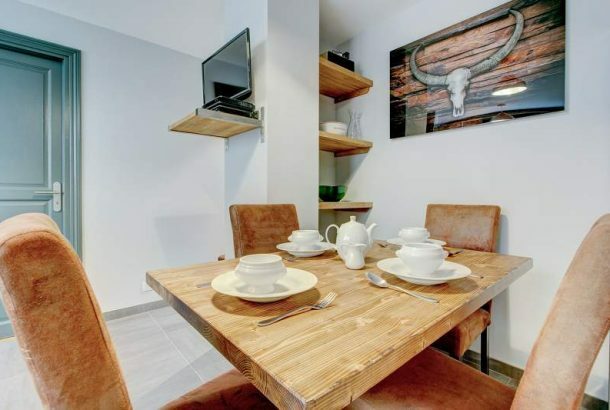 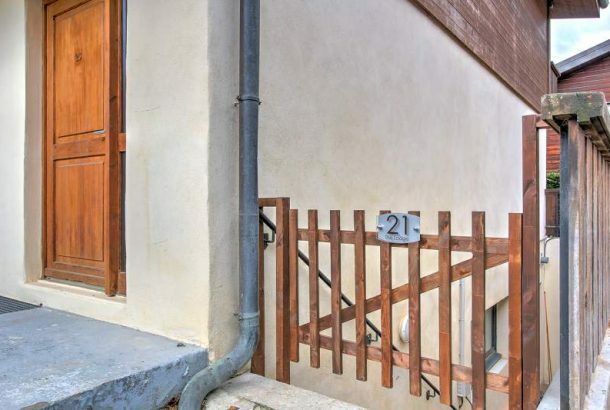 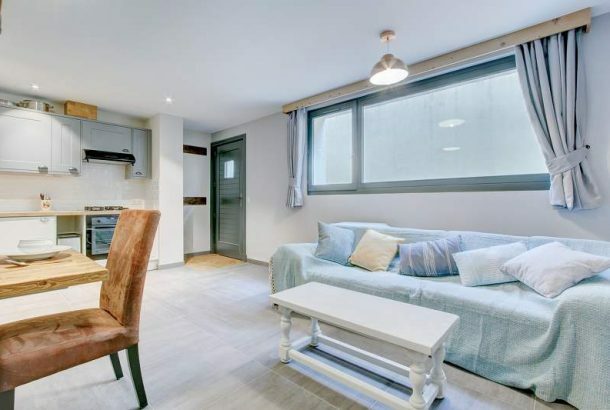 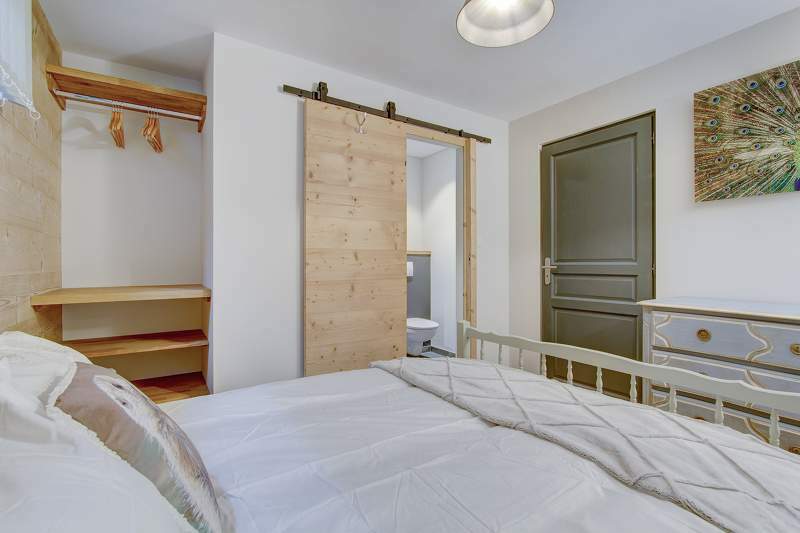 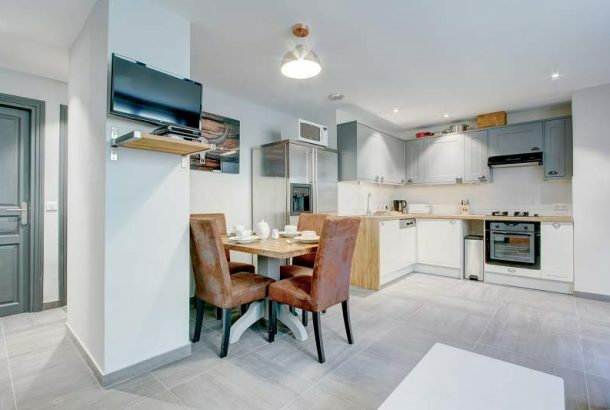 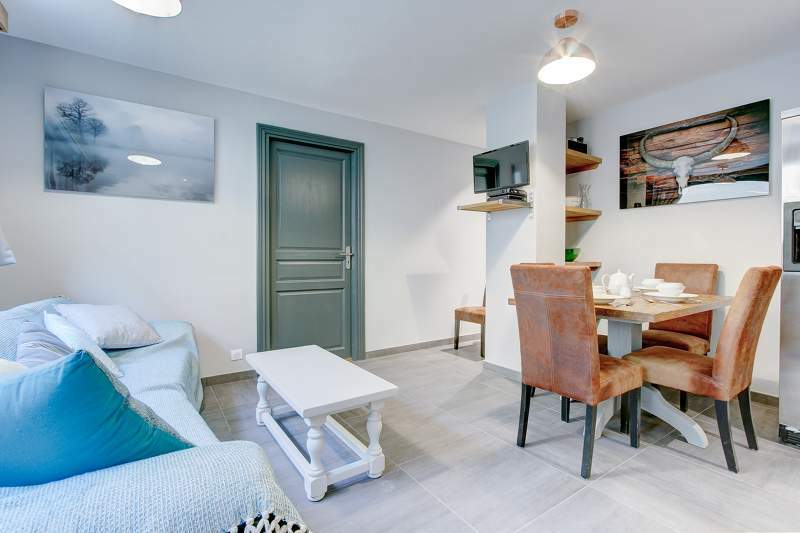 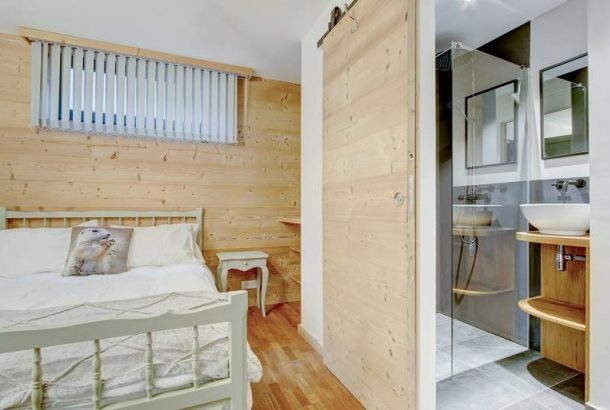 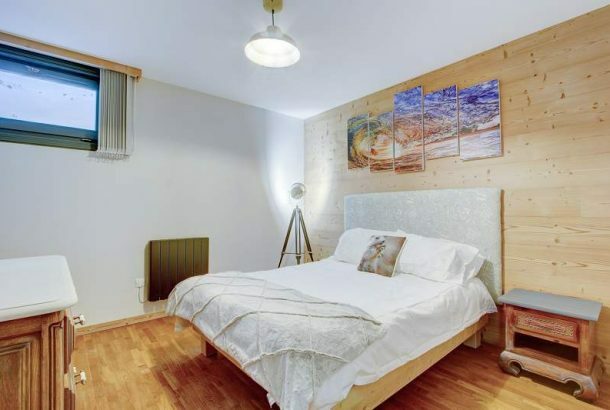 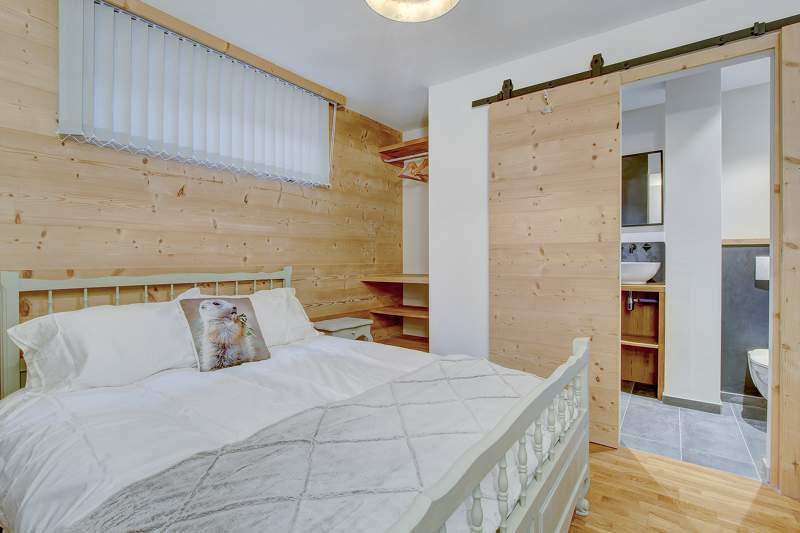 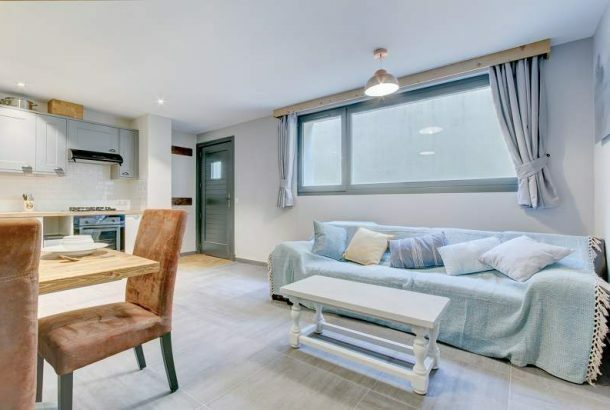 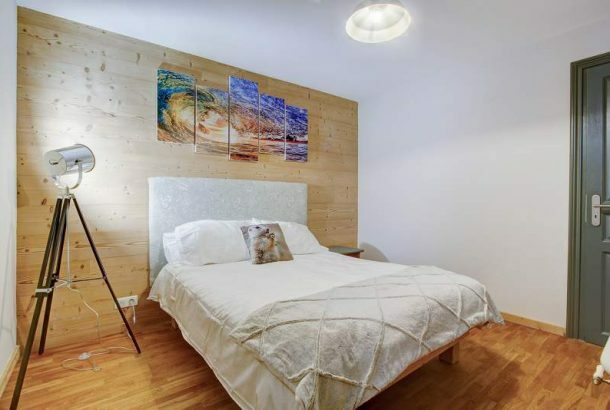 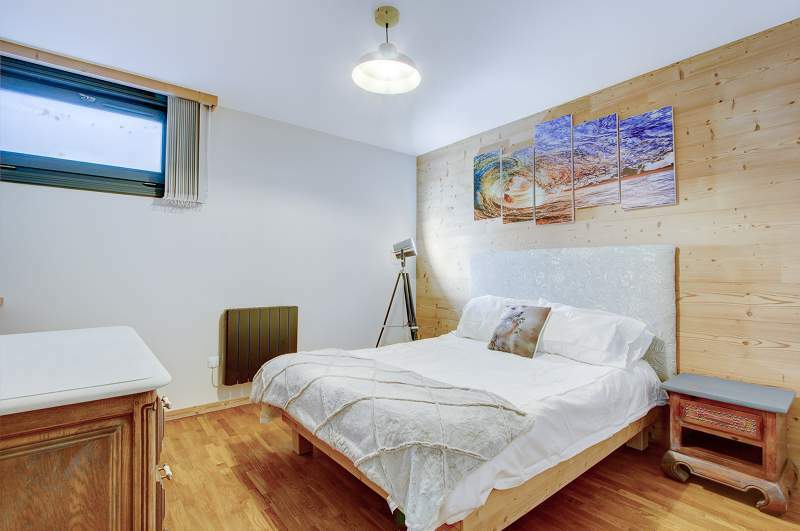 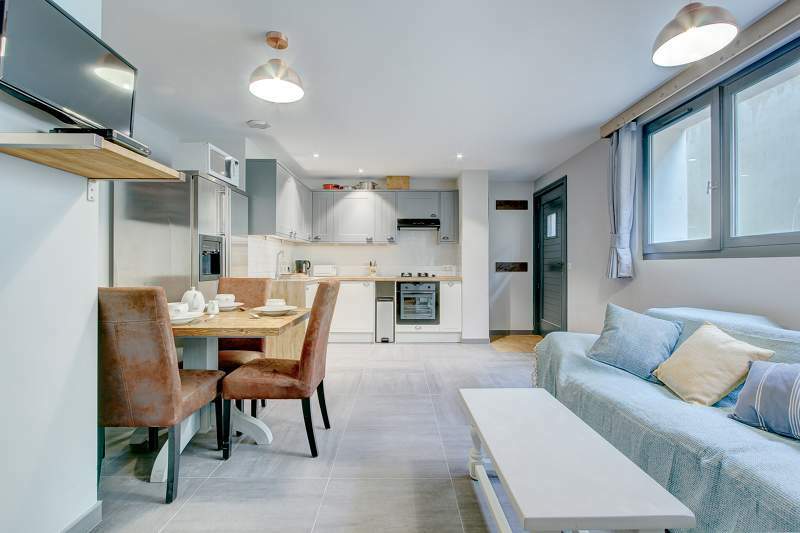 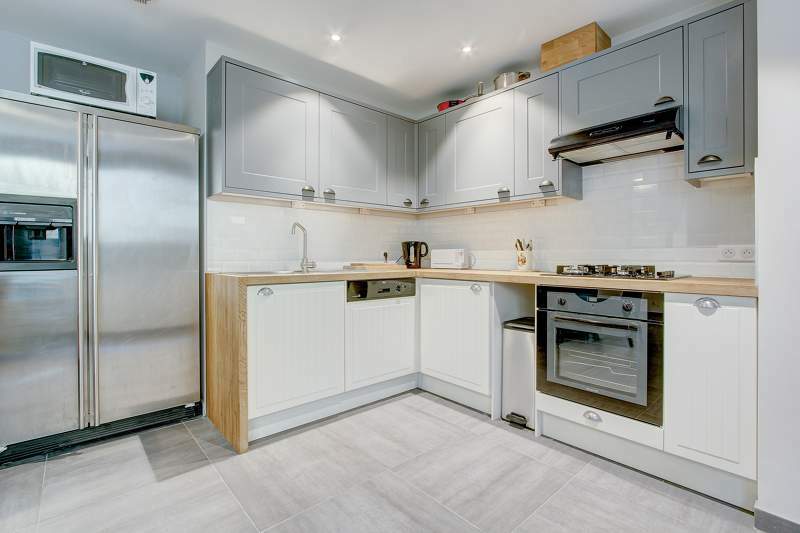 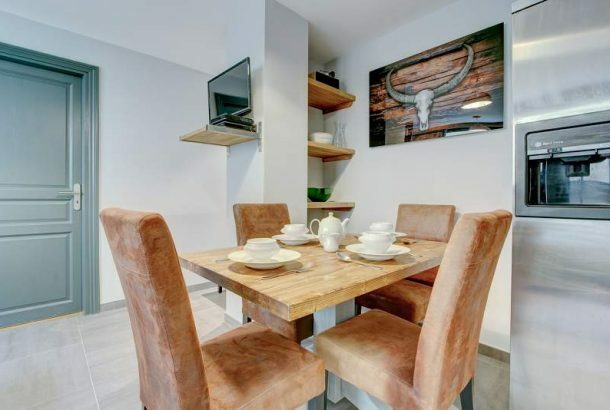 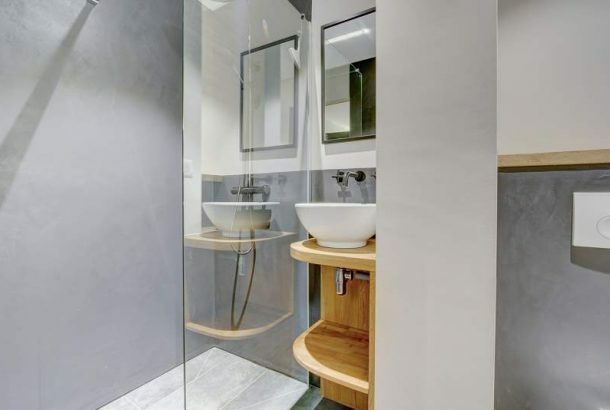 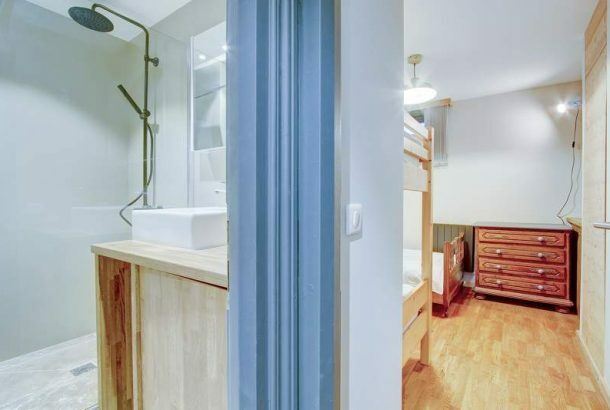 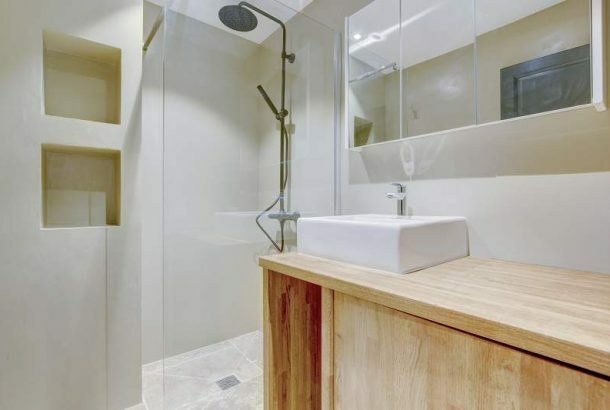 Newly renovated large 65msq 3 bedroom apartment located within walking distance of Morzine. 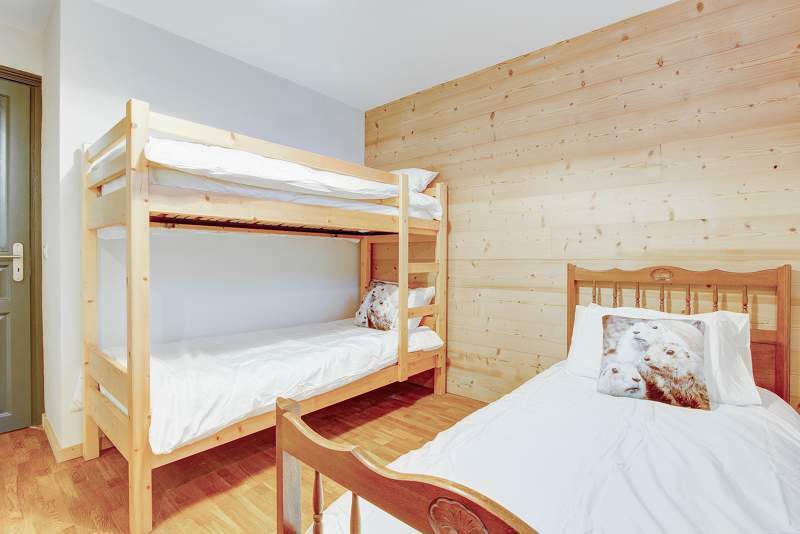 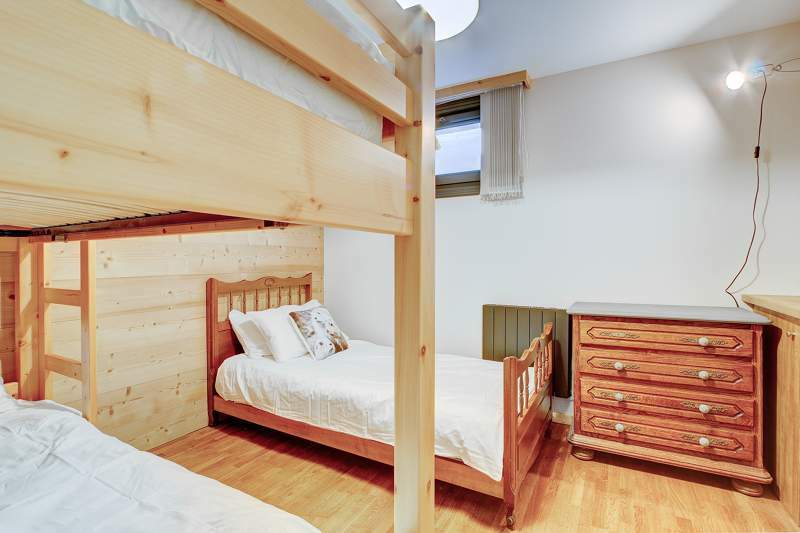 There are 2 double bedrooms (master bedroom has its own en-suite bathroom), plus a triple room that has a set of bunk beds plus a single bed. Large open plan kitchen and dining area along with a comfy sofa. 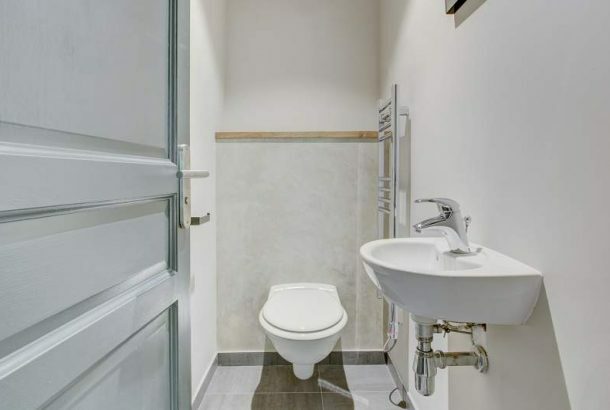 There is an additional bathroom plus toilet.